We manufacture and supply a qualitative range of Cleanroom Equipment, which is ergonomically designed using latest technologies. 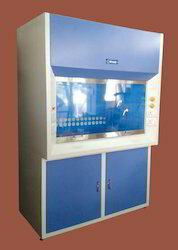 Our products range includes Powder Containment Booths, Cleanroom Equipment, Cleanroom Cabinets, Laminar Air Flow, Laboratory Cleanroom Equipment, Air Shower. Our entire range is developed as per international industrial standards and known for accurate dimensions and sturdy construction. These are epoxy coated to offer maximum protection against corrosion. 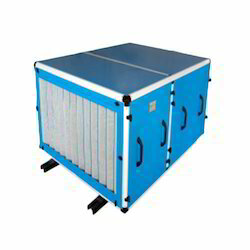 Manufacturer of a wide range of products which include e series horizontal laminar flow cabinet, s series horizontal laminar air flow cabinets, d series vertical laminar air flow cabinet, vertical laminar air flow cabinet and laminar air flow. Offering you a complete choice of products which include suspended softwall cleanroom, modular cleanroom and industrial modular cleanrooms. Prominent & Leading Manufacturer from Hyderabad, we offer industrial air handling unit, air handling units, air handling systems, hvac duct and hvac system. Offering you a complete choice of products which include dynamic pass box, stainless steel pass box and cleanroom pass box. 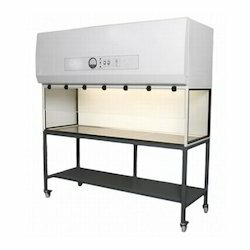 Our range of products include laboratory fume cupboard and fume cupboards. 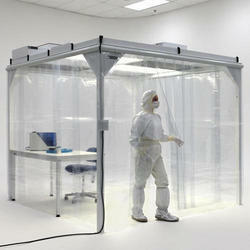 Manufacturer of a wide range of products which include powder containment booths, dispensing booth and sampling booth. 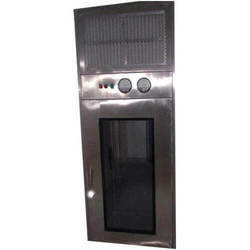 Prominent & Leading Manufacturer from Hyderabad, we offer air shower, industrial air shower enclosures, laboratory air shower and cleanroom air shower. 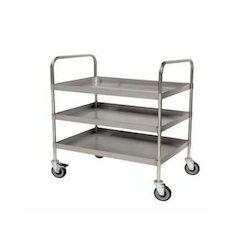 Pioneers in the industry, we offer clean room trolley, sterile ivf cabinet, walk in stability chamber, heating ventilation system and laboratory refrigerator from India. 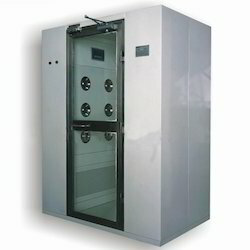 Leading Manufacturer of garment storage cabinets from Hyderabad.